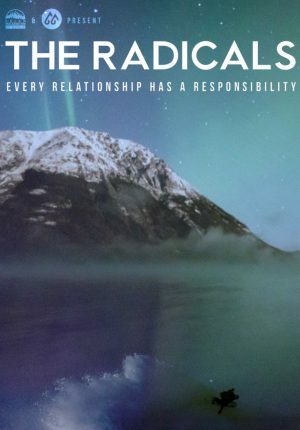 The Radicals (2018, Canada, 58 min.) 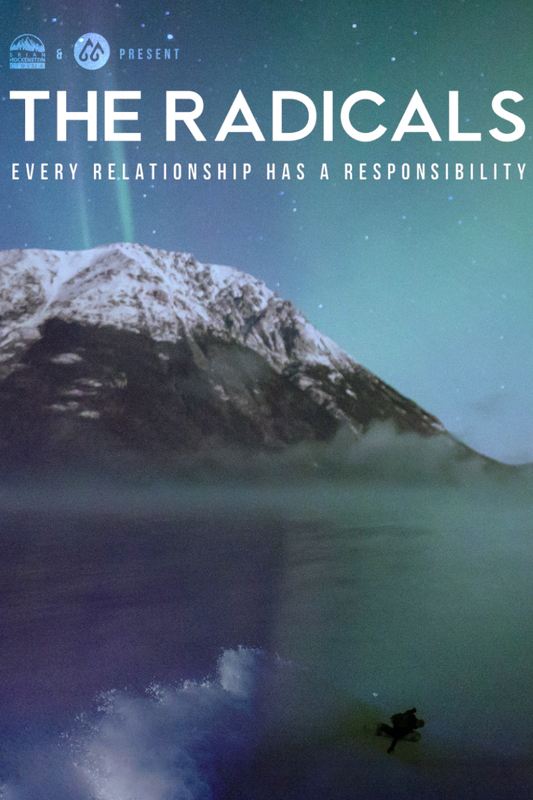 follows a group of snowboarders and surfers who drift from their respective sport into the world of activism. Together they journey across the West Coast of British Columbia, weaving a story of learning, inspiration and resistance. From the Tahltan fight for the Iskut Headwaters, BC Hydro’s corruption in Xwísten, art as resilience on Haida Gwaii, to a coastal uprising against fish farms off the coast of Vancouver Island, each community teaches the athletes to understand what it means to be a true radical. Combining visually stunning sport photography and behind the scenes footage from the frontlines, the film’s trajectory fulfills both the action-sport athlete’s quest for extreme landscapes and adventure while uncovering critical social issues and resistance. Directed by Brian Hockenstein & Tamo Campos and produced by Brian Hockenstein. Available in digital platforms in summer 2019.